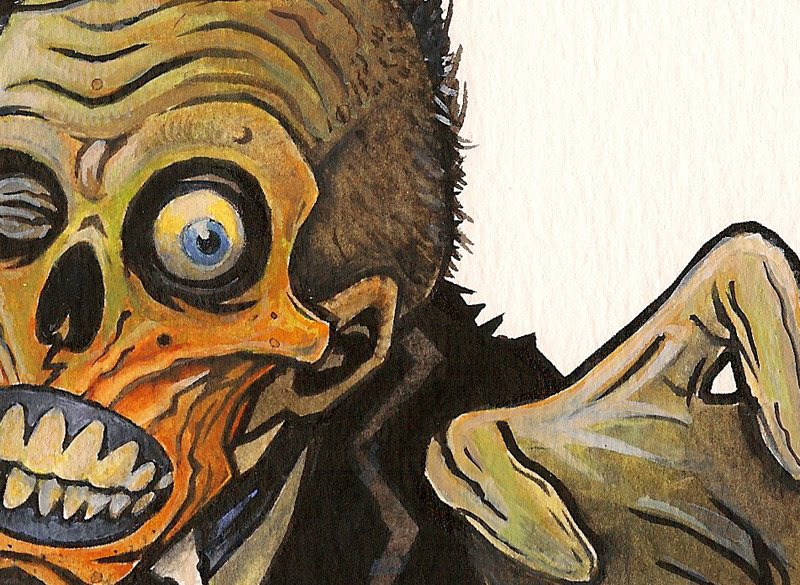 Zombie illustration copyright Keith Hillson. This coming Sunday, October 7th, we will begin shooting a 3-part TV commercial (each 15 seconds long) for the Reptile Rapture store in Monona, WI. The finished pieces will air on Charter Cable, probably during Animal Planet and other related shows. We're looking to have 100+ people (18 years or older) to partake as the living dead, zombies who are being drawn to the store. Must bring a valid drivers license. No children on site. No alcohol allowed. You will be responsible for arriving in costume, ready to go in your own zombie makeup and ripped/torn clothing.